Great Potential! Great Location! 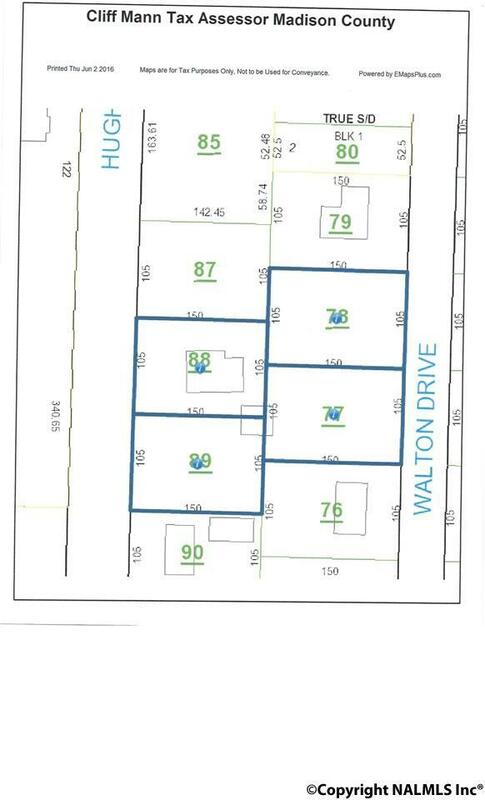 Four Prime Parcels for a total of 1.4 AC with 210' of frontage on Hughes Road in the City of Madison just south of the Old Madison Pike intersection! 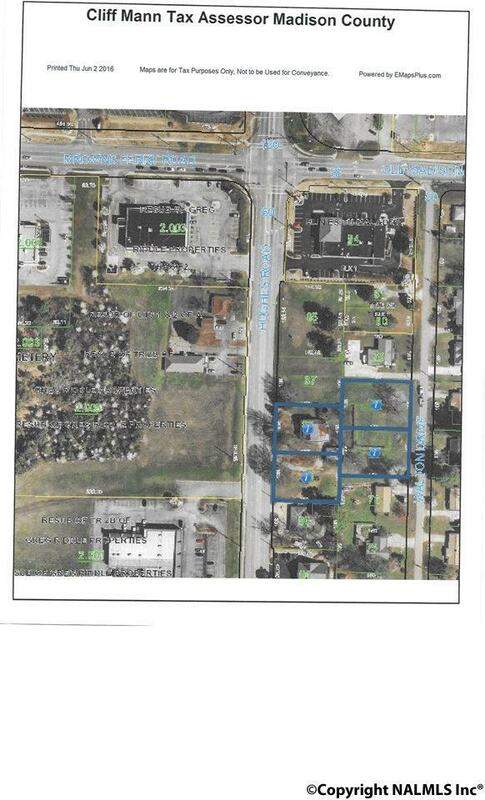 Existing structures on the property to be sold "As-Is" Currently zoned residential adjacent to Commercial Node. City of Madison Planning Dept. 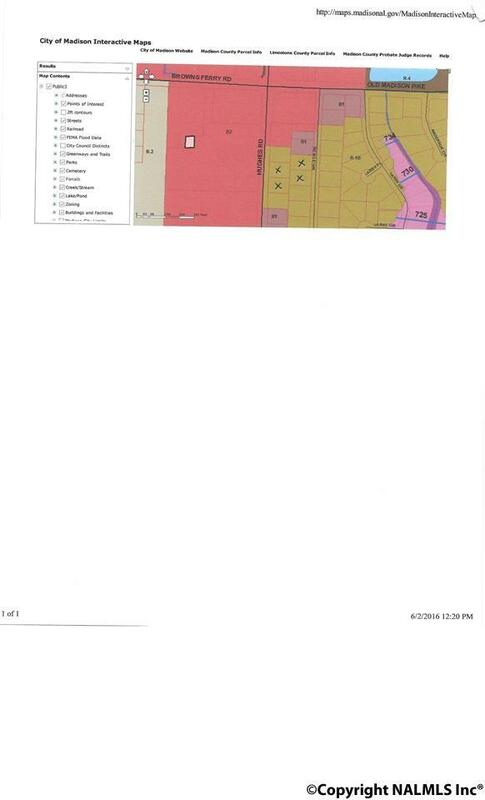 would designate these parcels for B2 Rezoning.